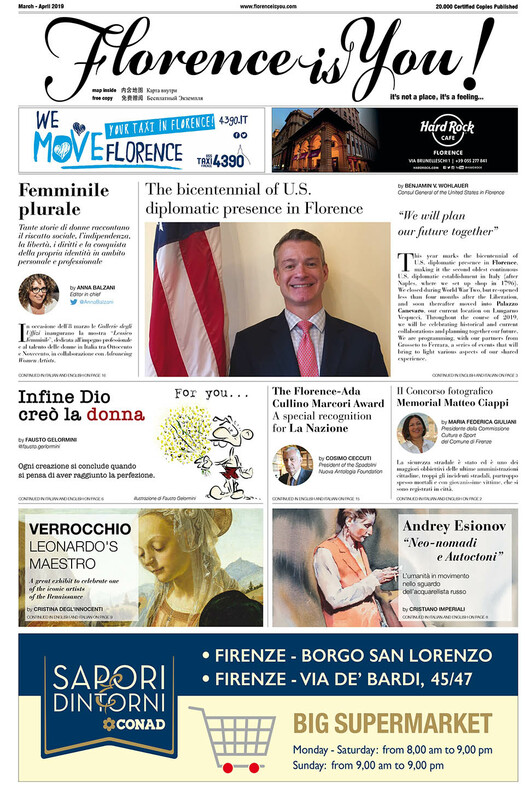 Capa comes to Florence, by Ellen Miller - Florence is You! 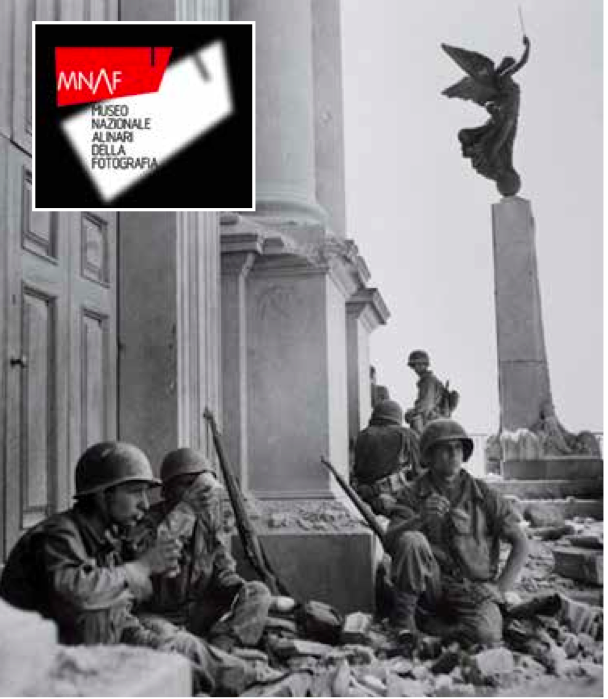 Currently showing at the Alinari National Museum of Photography in Florence, the only national museum of photography in Italy are works by Robert Capa, a notable war photographer who captured unforgettable images during give major world wars. Capa covered the Spanish Civil War, the Sino-Japanese War, the Second World War, the Arab-Israeli war of 1948 and the first Indochina War over twenty years of reporting from the front lines. A cultural exchange between Hungary and Italy during 2013 and 2014 brings the photographs to the museum. Seventy-eight of Capa’s images of Italy during the second world war are included in the exhibition. The exhibition comes to Florence after a stint in Rome. Robert Capa was a pseudonym. Hungarian Endre Friedman adopted the name before he became a famous war photographer. He is often regarded as one of the founders of the art of photojournalism. While he never served as a soldier in the war, Capa often lived on the front lines of the battlefield in order to truly understand and convey the life of the soldier in his art. The photographs displayed in this particular exhibit represent Capa’s point of view of the Allies landing in Italy. Through Capa’s photographs one can see both the joy of liberation as well as the pain of war. Much of Italy was destroyed because of the second world war; in fact, the Ponte Vecchio is the only surviving bridge in Florence as Hitler ordered the rest destroyed in hopes of stopping the advancing Allies. Capa’s photographs are an excellent way to look back on a time that is still very recent for many Italians and appreciate how far the country has come in such a short time.